Books for the whole family should be wholesome and entertaining. Our family loves reading! We read books then share them aloud or listen to audiobook versions. The characters in our favorite novels become our friends and a part of our shared family experience. Use these reviews to stock your bookshelves with good books or aid in your family's literature discussions drawing out the virtues displayed in the book. Here we share our Catholic family book list with our rating system. The five star books appear first. Books are rated based on readability and how well they grabbed the reader's attention not on morality or wholesomeness. 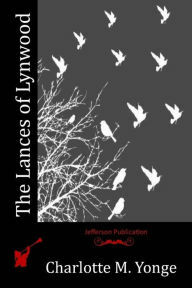 In Charlotte Yong's historical fiction, The Lances of Lynwood, Eustace quickly learns that not every knight exercises chivalry and honor as easily as he does. Not only is he trying to prove his worthiness of knighthood to his family and prince, but also thrown on his plate is an unexpected guardianship role to his nephew. He experiences dishonorable treatment and betrayal with no where to turn for help. Christian civilization is governed by faith and reason. Heathen nihilism is controlled by the ruling spirit of hate and superstition. The differences between Christians and heathens is obvious when comparing their views on life and death. 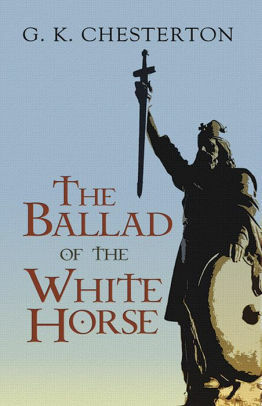 Christian civilization battles heathen lawlessness in Chesterton's epic poem, The Ballad of the White Horse. By What Authority? leaves the reader with a fond memory of characters and examples they gave. The reader realizes that one of the greatest things to have near one are friends who are facing the same hardships as yourself. The reader will remember Isabel’s serene silence in the hardest of times, Mary’s gallantry in her life and especially in the final chapters, Anthony’s blunders and the ways he fixed them will remind the reader to think twice before you leap. This story is a well written, true-to-life novel about the real outcome of the Protestant Revolt. Readers see in a story way the king's wicked ways and how he created chaos throughout the land. Ralph represents the selfish men who set greedy eyes on church property. Chris represents the suffering of the clergy during this time. Beatrice represents the confused laymen who are puzzled by how to act. The author keeps the reader on the edge of his seat especially in the final suspenseful chapters. This excellent novel shows that love can overcome pride no matter what may lay ahead. The characters teach the reader that humility and poverty get rewarded in the end and that the greedy and the proud become miserable and unhappy. 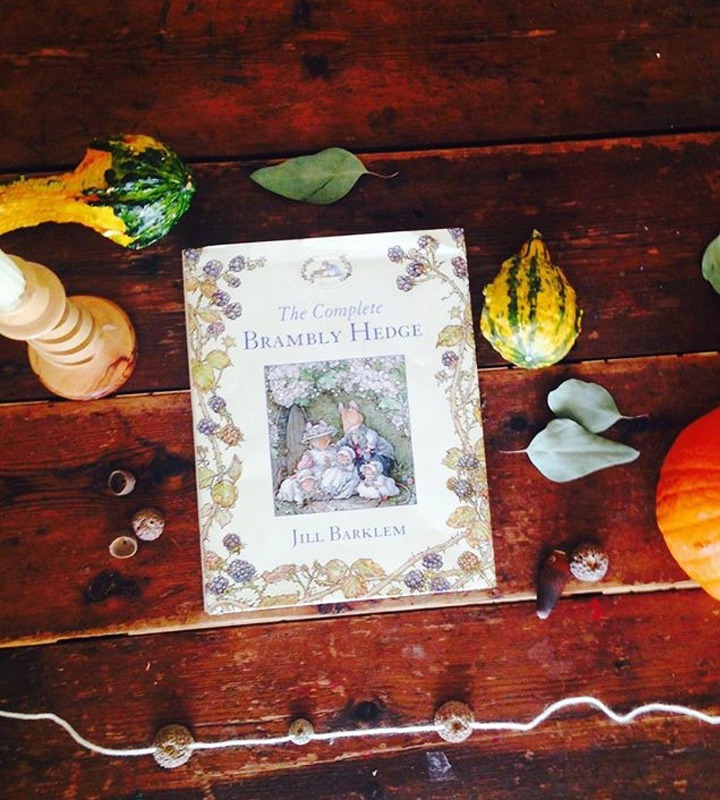 Charming pictures, engaging tales, all a children's book should be: Brambly Hedge is a welcome addition to any children's bookshelf. These tales unfold in elaborately illustrated homes belonging to a delightful society of mice. Join Dusty, Wilfred, Poppy, Primrose and their friends as they share adventures along the hedge, in the hills and under the dunes near the seaside. There is an extravagant birthday picnic for Wilfred, a sweet wedding for Dusty and Poppy, and a heartwarming midwinter party for all the inhabitants of Brambly Hedge. 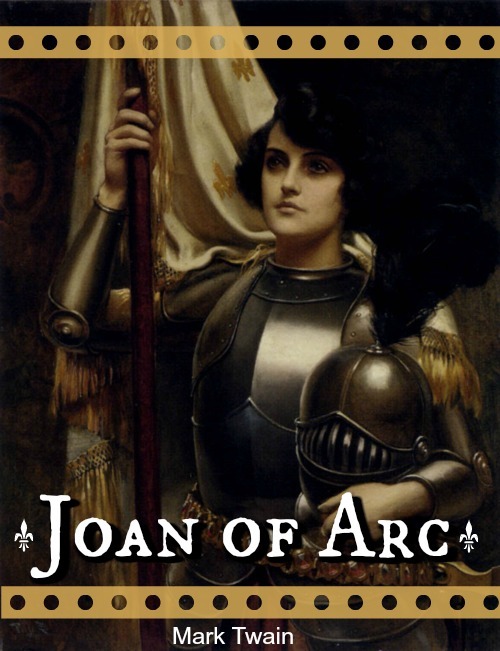 In the book, Joan of Arc, the author, Mark Twain, sweeps the reader of his feet and carries him off to the fifteenth century. France has been fighting for freedom for nearly one hundred years. By now she is tired of fighting and rebelling. Her king does not care for the future of his country. All seems lost until a country maid of seventeen declares that she will shake off the cruel yoke of the English. 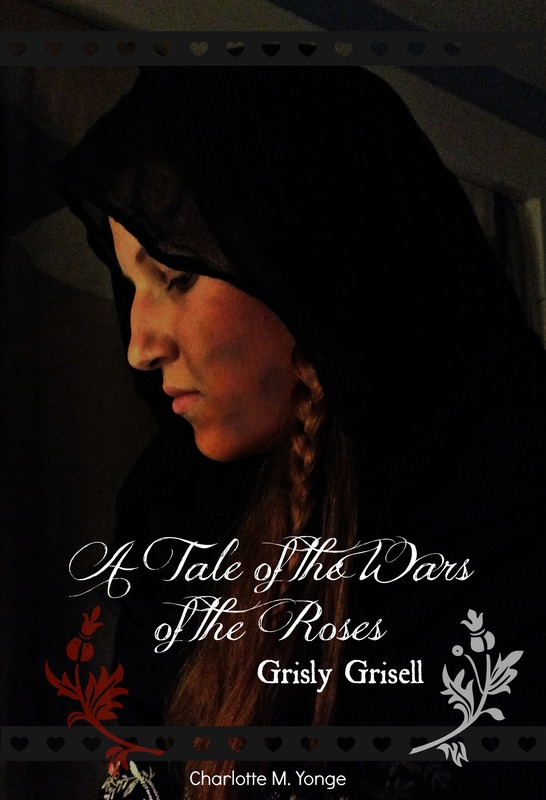 A Tale of the Wars of the Roses, also published as Grisly Grisell, is a Cinderella story that is steeped in virtue and valor. The book opens in the year 1443 and closes in 1467. Through all these years the reader follows the life of Grisell. Throughout them she learns a great deal about life and the cruelty of fellow men. Come Rack! Come Rope!, by Msgr. 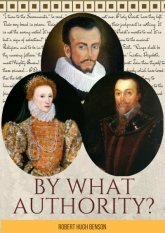 Robert Hugh Benson takes the reader to the Protestant Revolt of the 16th century is well into its course with a cruel Protestant Queen on the throne of England killing Catholic priests and laymen in her wake. Catholics find ways to live, keep and even die for their Faith. They hide priests in unknown places and hear Mass secretly. This excellent novel shows that fidelity to the Faith and to friends is a necessity if you want yourself and your comrades to be strong during this hard time. 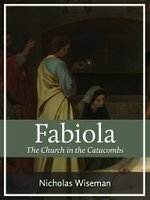 Fabiola by Cardinal Nicholas Patrick Wiseman, sweeps the reader to the early Roman persecutions where martyrs shed their blood for the prosperity of the Church and for the conversion of sinners. Their examples are outstanding and though they do not know it, the conversion of the proud Fabiola will someday be the fruit of their sufferings. I would highly recommend all read this book as they will see that we are facing the same challenges the early Christians faced. 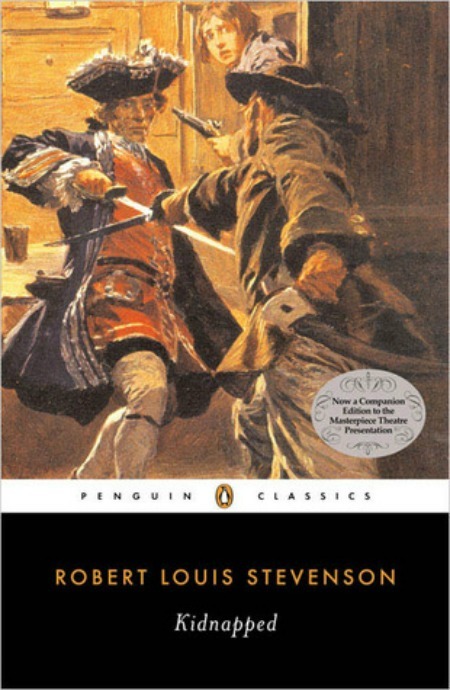 A Tale Of Two Cities, by Charles Dickens takes place during the French Revolution. Paris and London are shown in this touching story about loyalty and fidelity to the ones you love. In this classic, bravery and loyalty win the day. the reader is surprised when he ends up being the hero! 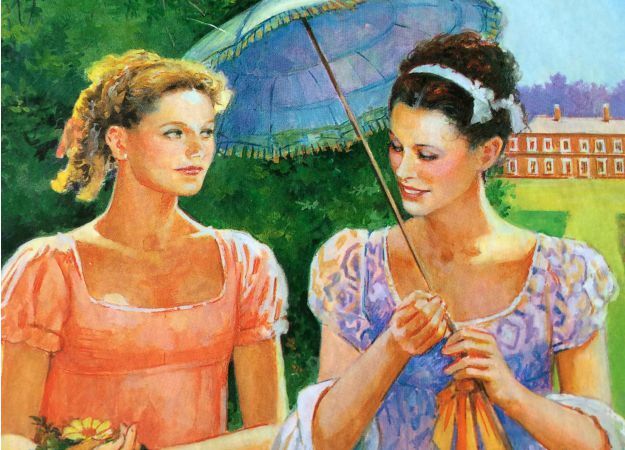 Pride and Prejudice, by Jane Austen is a story about five sisters and the love affairs of three of them. Jane Austen, does a perfect job of setting up her characters, making the reader feel like they can actually crack into the characters' minds and think the way they think and feel the way they feel. Jane Austen does a great job of showing the reader that people are not always the way they appear when you first meet them. Travel with Elizabeth Bennet and her sisters through the joys and sorrows portrayed in this novel. Robert Louis Stevenson is a masterful story teller. In the book Kidnapped, the reader is swept to Scotland in 1751, six years after the Jacobite uprising. This novel tells the story of David Balfour's adventure as he travels through the lowlands as well as the highlands of Scotland with the outlaw Alan Breck Stewart. This story is an adventurous epic and an all-time favorite. It introduces the reader to many characters while covering a large setting. David and Alan build a strong and unique friendship that never wavers despite their many differences. Both being suspected for the murder, Alan and David “take to the heather.” Dodging red coats and using secret hiding places, Alan and David finally make it to safety in the lowlands. Here Alan helps David get his estate from his greedy uncle before he returns to France. Loyalty, courage, forgiveness and friendship linger in the reader’s mind and help inspire him to develop these traits in his own life. 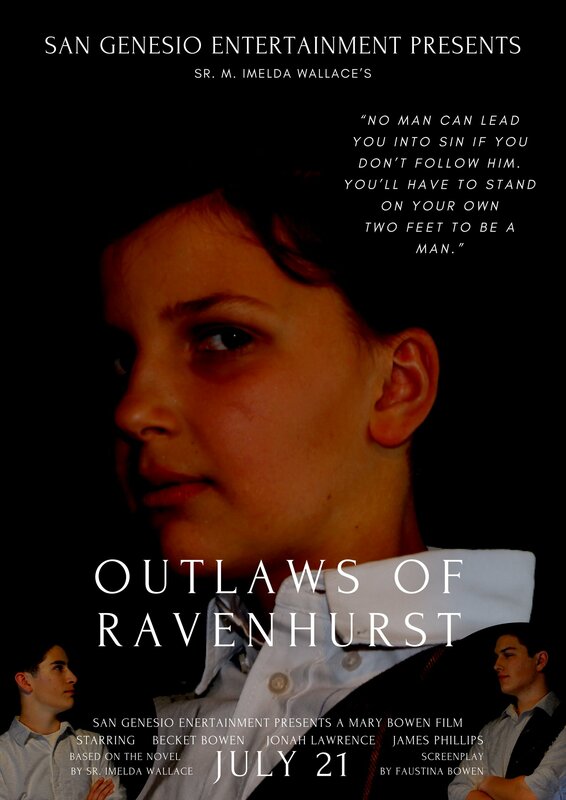 Outlaws Of Ravenhurst-Movie In The Making! We loved Outlaws of Ravenhurst so much that a homeschool movie making studio that we began is making a full length movie of it. This exciting story is about a “farmer's son” returning to his true home in Scotland. 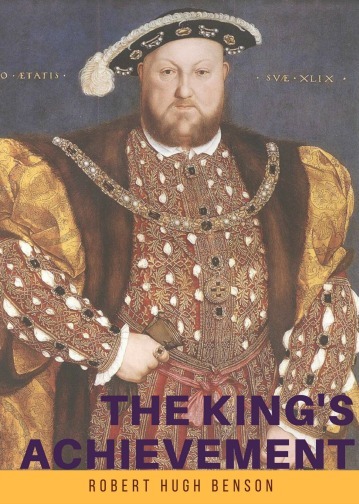 The Gordon walks into a new culture where he must choose between a royal seat beside the King of Scotland or a royal seat beside the King of Heaven. 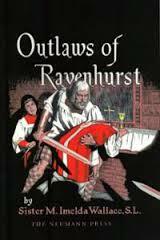 Outlaws Of Ravenhurst, by Sister M. Imelda Wallace is the story about a boy returning to his true home in Scotland. Protestant Scotland tries to turn him from his Faith. But the Gordon is unmovable. 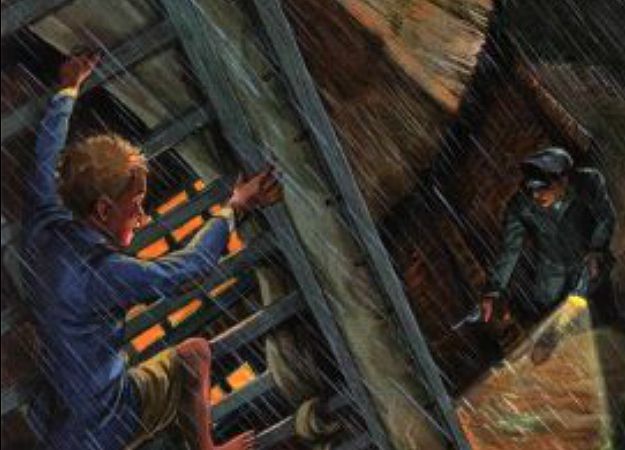 Outlaws of Ravenhurst is both inspiring and entertaining for children and adults. Help this come alive by throwing a highland games party or a Burns supper. 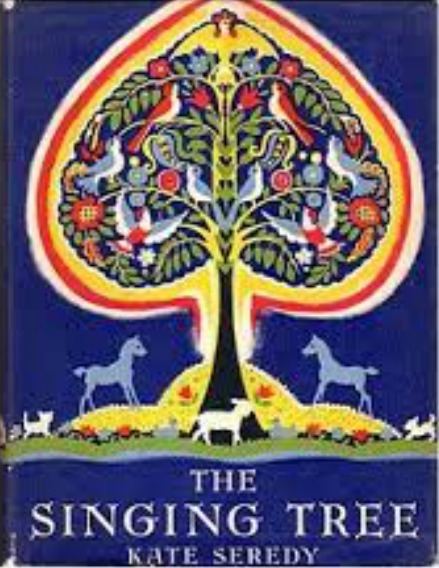 We recommend any Hilda van Stocum novel. She is a wonderful story teller who write culturally rich novels and is Catholic through and through. The Winged Watchman, is an amazing story about World War II in Holland. Written in ten-year-old Joris Verhargen’s eyes the story shows how the war affected different people in different ways. This story demonstrates neighborly love for one another. We liked this book so much that we wanted to make a movie out of it. Getting permission proved a little complicated but it may happen in the future. This is my favorite book. I loved it so much I named one of my daughters Adelaide. 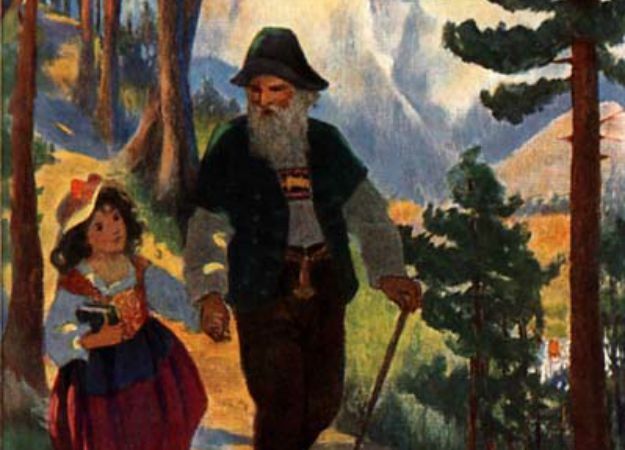 Heidi is about well, Heidi, a virtuous little girl and her many adventures. This is one of the most enduring stories ever written. Life in the nineteenth century rural Swiss Alps is compared to the urban city of Frankfort, Germany, as the story unfolds. This book shows that Christian virtues can be evident anywhere and in anyone, as seen in the actions of Heidi, and the other characters. Click here to read the complete book summary. Please read this novel before sharing with children to determine age appropriateness for your own family. Dracula, is a horror novel by the author Bram Stoker. 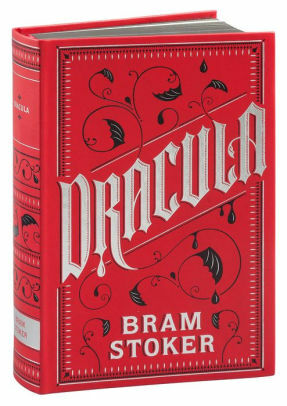 Famous for introducing the vampire Count Dracula, the novel tells the story of Dracula's attempt to move to England so he may find new blood and spread the undead curse, and the battle between Dracula and a small group of men and women begins. 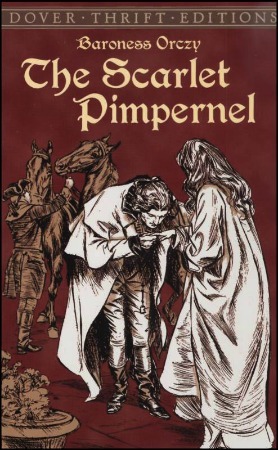 The Scarlet Pimpernel, by Baroness Emmuka Orczy takes the reader to revolutionary France in 1792 where people thirst for their fellow countrymen’s blood. This 211 page historical drama, published by Dover, copyright in 2002, also takes place in England where Sir Percy and Marguerite Blakeney live. 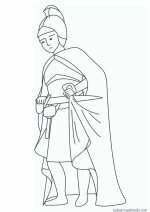 Other characters include the heroic Scarlet Pimpernel and his evil nemesis, Chauvelin. In this thrilling novel, no matter how many traps he sets for the cunning Scarlet Pimpernel, Chauvelin always comes up empty handed. 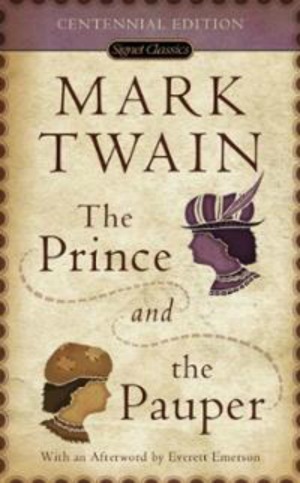 Baroness Orczy’s characters teach the reader loyalty, self-denial and bravery. In the end, Marguerite was loyal to the Pimpernel by putting her life in danger to warn him. The Scarlet Pimpernel’s extraordinary self-denial as he bravely faces many dangers for the sake of others inspires the reader. Loyalty, self-denial and bravery linger in the reader’s mind and help inspire him to develop these virtues in his own life. Do you just love books by Mary Fabyan Windeatt? Her Saint Margaret Mary and the Promises of the Sacred Heart of Jesus novel is a gem. 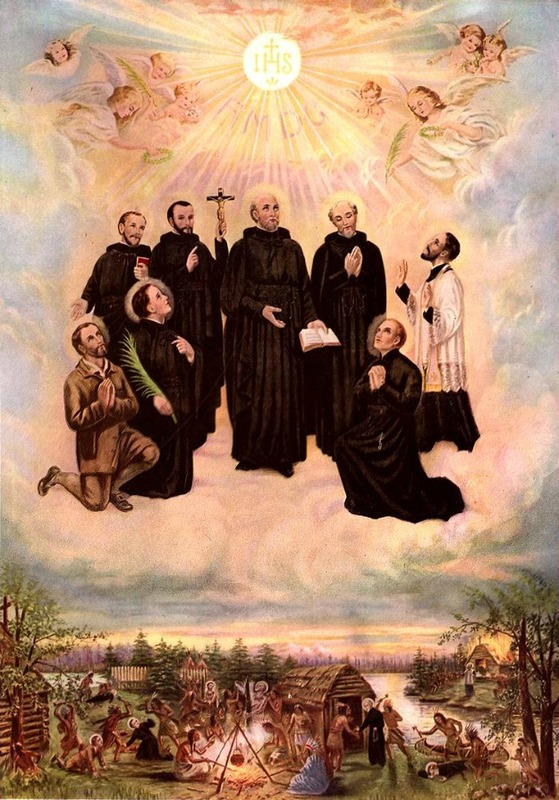 This enjoyable book is highly recommend to all who enjoy reading about the lives of the saints. Its reading level is especially appropriate for middle school readers through adult. 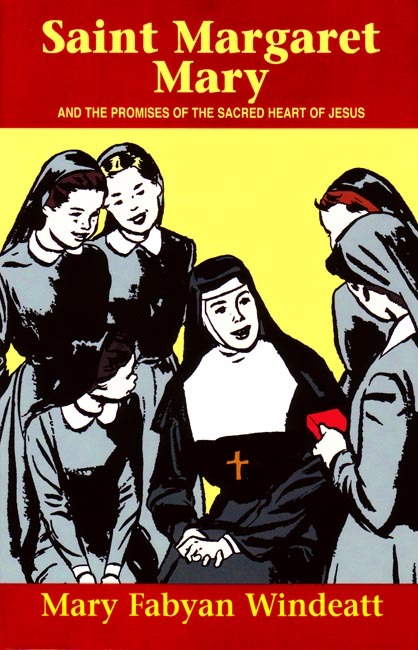 All throughout this story the reader learns about the many virtues everyday people can practice and should strive to attain; from St. Margaret Mary's humble obedience to her spiritual director's faith and trust. 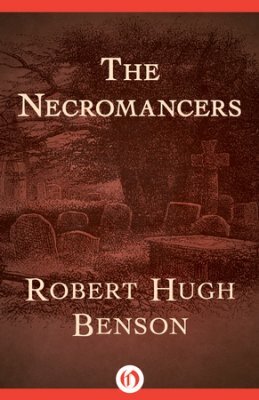 In the horror novel, The Necromancers, by Robert Hugh Benson the reader understands the evilness and the consequences of those who dabble in the occult and black magic. 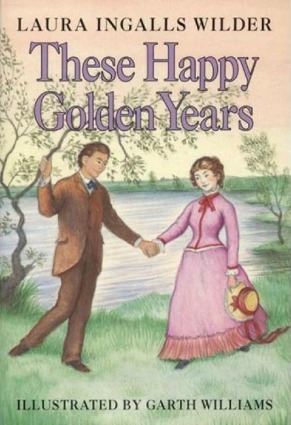 These Happy Golden Years book summary shows how Laura’s joys are the result of all the hardships she endured from boarding with the Brewsters to teaching unwilling students. It takes trial to make something perfect. If something has never been tried, then how do people know it will work? Laura may have had many thorns in her side, but she bore them and was rewarded. This romantic climax to the Little House Series is a tale that will be enjoyed by young girls and maturing girls alike. Laura's struggles growing up and all the virtues that were instilled in her are displayed in the story of the women she becomes. Read it...it's great! The Singing Tree book summary shows that families can be loving to each other, to their friends and even to their enemies. The Nagy family shows love to each other twice. One of the ways they show this is when they are housing their uncle and his daughter, Kate. Later in the story, Janci and Kate go and bring their Grandparents to live with them. They do both of these things out of love for their family. The Nagys also are loving to their friends. The Nagys bring a girl whose father is at the war to live with them. After some time, they also welcome her mother to their ever growing household. On top of that they take in a sick friend of theirs and her newborn baby. They lovingly care for all of these friends until their husbands and fathers return from the war. Charlotte’s Web, by E.B. White-This book demonstrates the love of a little girl and her pig. When all the animals on the farm hear that the pig is going to be Christmas dinner, only the spider can put a plot together. Read this exciting story to learn how the spider saves the life of the pig. 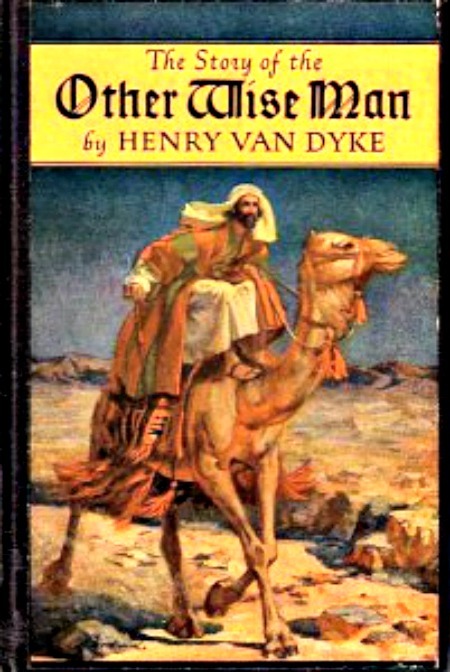 In the short story, The Story of the Other Wiseman by Henry van Dyke, the fourth wise man achieves his goal almost without knowing it. Artiban wanders for many years trying to find the promised Messiah. The journey is long for Artiban because he has a compassionate heart. On his mission he helps the poor and the sick delaying him from finding the Christ Child. After he has given all his gifts to the poor and helpless he believes he has failed his mission. Little does Artiban know that by helping others he is helping Christ. It is Our Lord Who Artiban found sick on the road when he gives him the sapphire to buy medicine. It is Christ as the poor baby Who Artiban saves by parting with his ruby. It is Christ as the slave Whose freedom Artiban buys with the pearl. Black Beauty , by Anna Swell-For any horse-lover, this book will take you into an animal’s world and their look at the people around them. Our list of books for the whole family was created with Don Bosco's wise words in mind. Never read books you aren't sure about. It's just the same as drinking something you knew was poisoned just because it was offered to you in a golden cup. Books can be "bad companions" for anyone. You may also be interested in our best family audiobooks list. 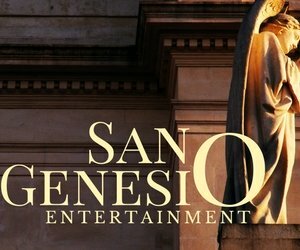 If there is a book you are interested in but didn't see it on our books for the whole family, let us know in the Disqus thread below and we'll tell you what we can about it. And don't forget to bookmark this books for the whole family list. We are adding books all the time. We add them to the top for our frequent visitors.